A community of faith actively pursuing the Kingdom of God. IP Addresses are recorded to improve poll accuracy. 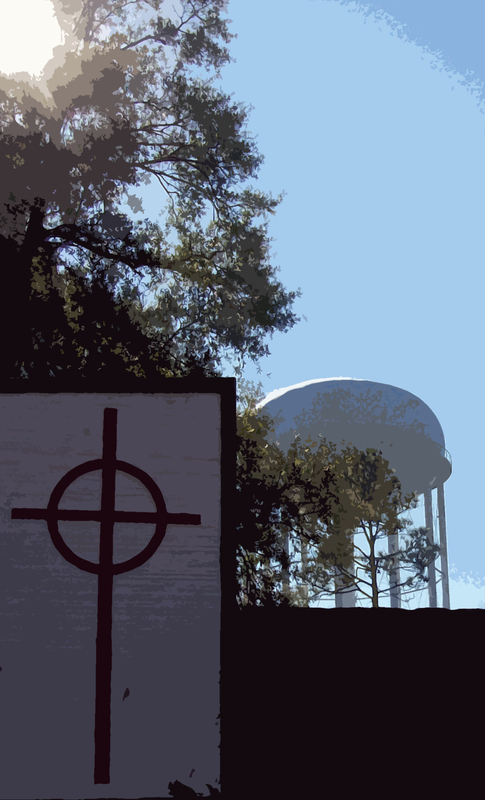 Providence Presbyterian Church actively seeks to follow the leading of the Spirit as we look to the future. We are a prayerful and thoughtful congregation, committed to making our Reformed heritage relevant to a new generation of believers. Worship remains the central focus of the congregation's life, filled with prayer, singing, and the faithful proclamation of God's Word. Mission and Service, the ways in which we fulfill God's call to love, are responses to what we see God doing in our midst, and how we discern the leading and guiding of the Holy Spirit. Please use this website to learn more about our community of faith, and then visit us to get the full picture of who we are! 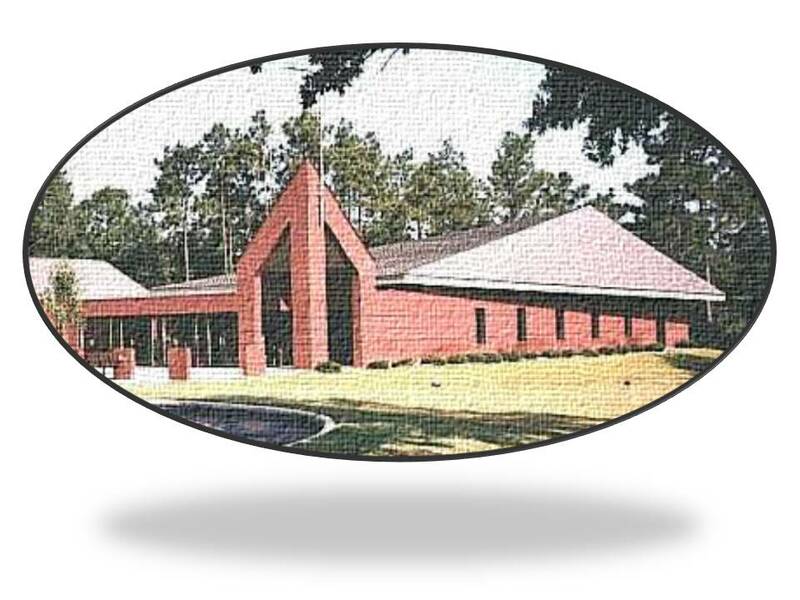 Sunday Worship is at 9:15 am, followed by Sunday School at 11:00 am.